The expansion of forensic databases by US federal agencies. 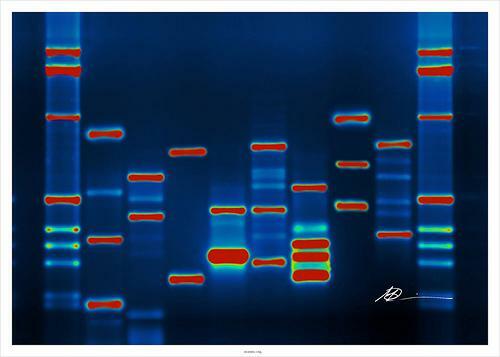 DNA collection of convicted felons is a well- publicized procedure. Recently released documents reveal that the department of homeland security and other federal agencies will be required to collect DNA from any person over the age of fourteen who has been detained -- regardless of criminal activity -- and that plans to include children under 14 are being explored. The documents were released in response to a freedom of information act request by the Electronic Frontier Foundation , the EFF’s Jennifer Lynch joins us to talk about government plans for a significant move closer to a national database of citizen DNA profiles.